New haircare lines that nourish and strengthen your child’s thick, curly or wavy hair. 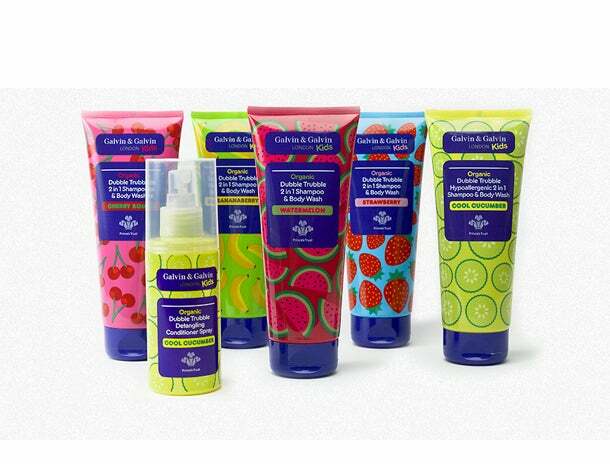 Gentle and made of essential oils, Eden Bodyworks’ new kids line softens and smooth’s the frizziest curls. $8 each, available at eden-bodyworks.com. Every great hairstyle starts with the conditioner. Combat your kid's dry hair with this tear free conditioner laced with pure shea butter, coconut oil and honey. 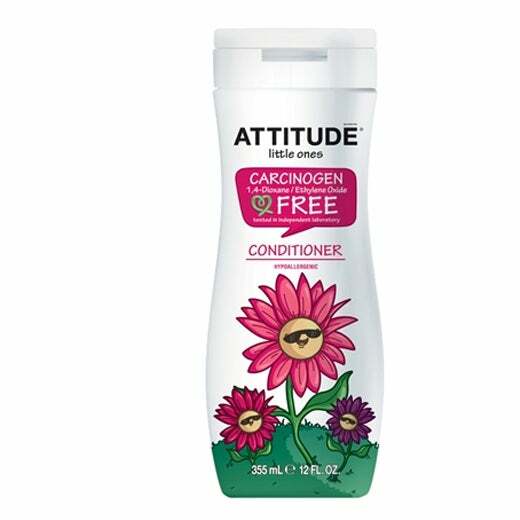 Take care of your beautiful baby with a sweet smelling conditioner, free of chemicals linked to cancer. This eco-friendly, British-based kid’s line has finally made its way to the US. We like that the Dubble Trubble Strawberry 2 in 1 serves as a shampoo AND body wash which is great for extra fussy children. 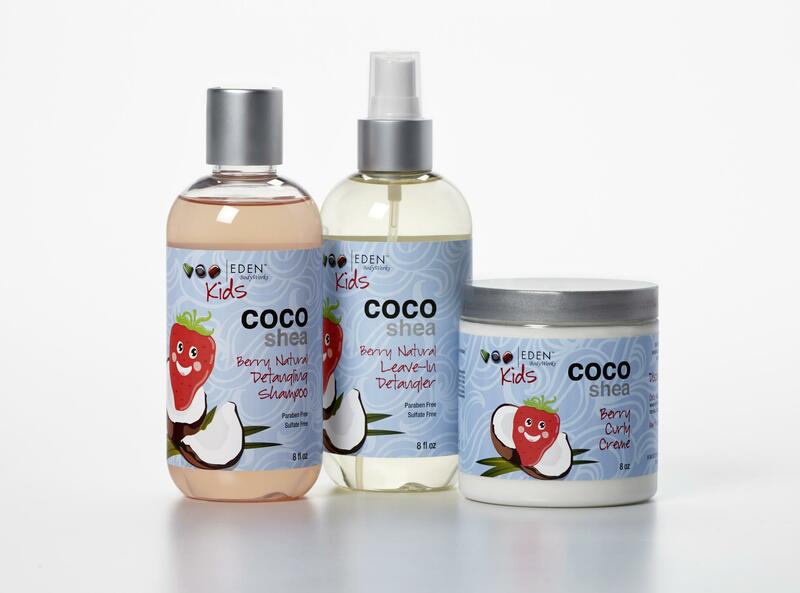 now you can introduce your kids to the hair care line you love so much.